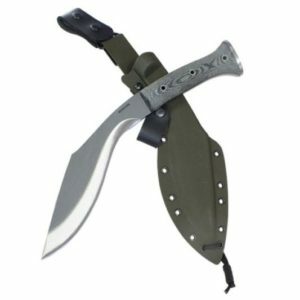 Slightly weighted bush/ Latin style blade. 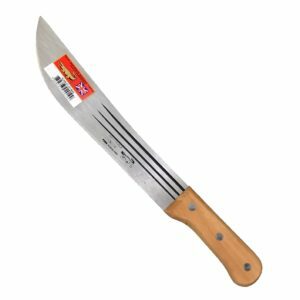 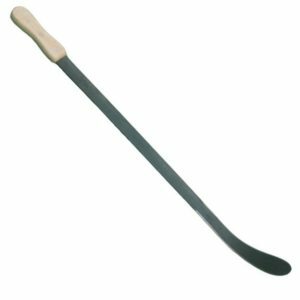 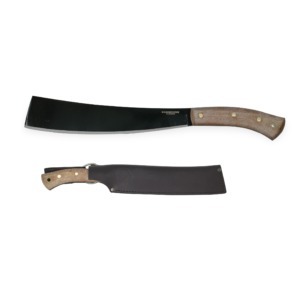 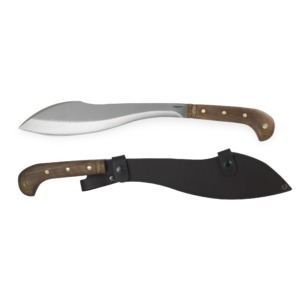 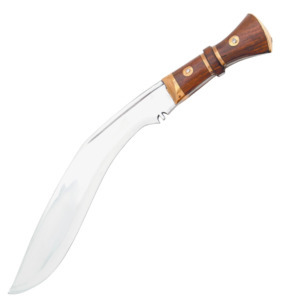 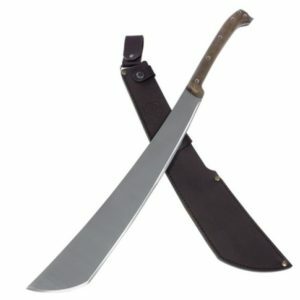 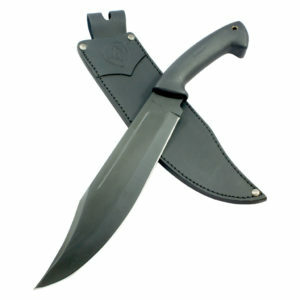 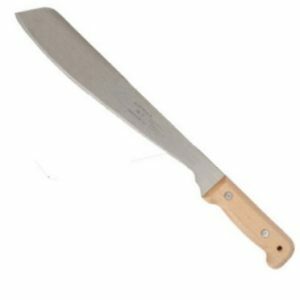 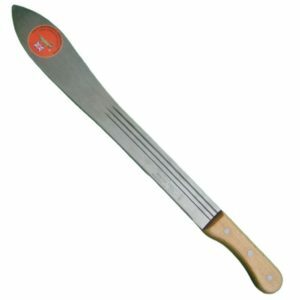 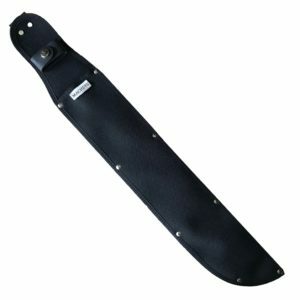 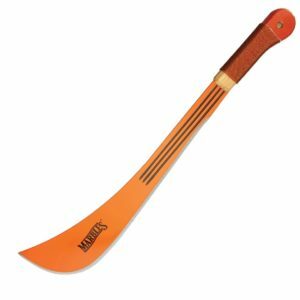 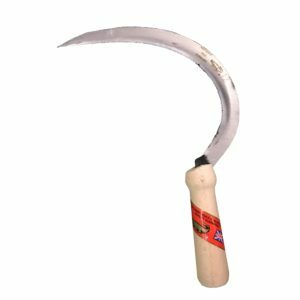 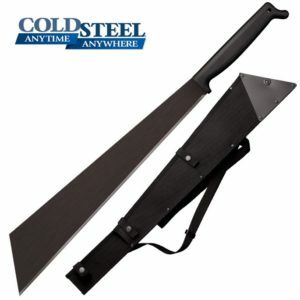 The colin machete takes its name from the now defunct Collins Company of the US, which was known for its line of quality machetes produced in the mid-1900s. 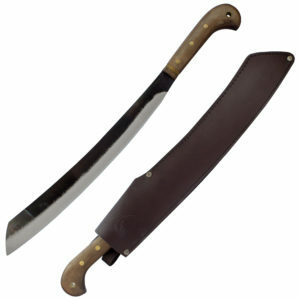 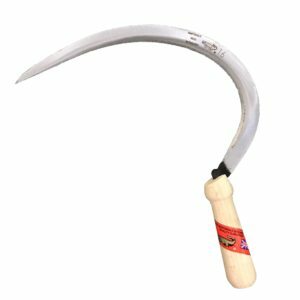 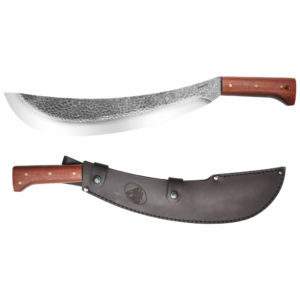 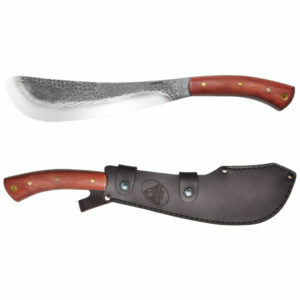 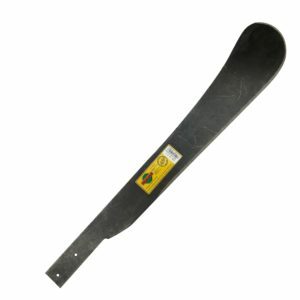 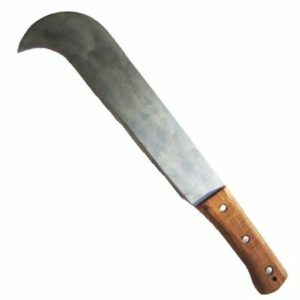 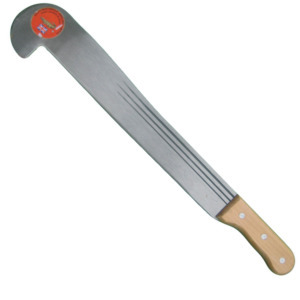 Another prototypical bush machete, it is slightly more weighted than the “pata de cuche,” though overall they are similar. 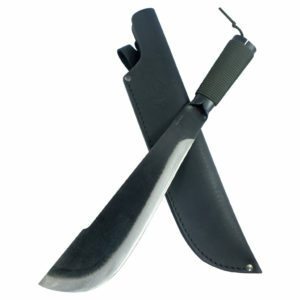 Comes packed with a green canvas sheath. 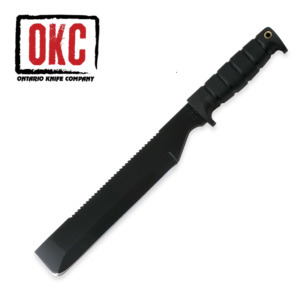 1.74 mm. 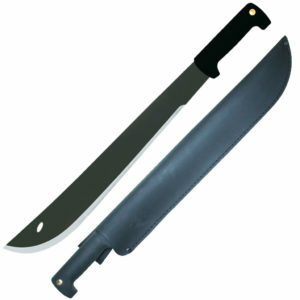 / 1.26 mm.